PulseHRM Lite provides a comprehensive employee database that can be used to accurately capture all of the essential employee's information and manage them effectively. 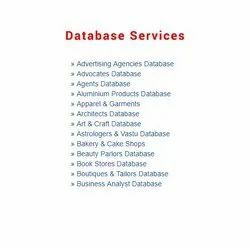 Database is at the heart of any good direct marketing strategy. In database marketing, customer information is utilized to generate targeted lists for various direct marketing communications. It captures more than 300 pieces of information about an employee with the flexibility to add more fields and comes with a label configuration tool that allows user to change the field nomenclature used in a form. 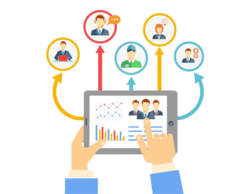 Employment database is a complete directory with a provision to add employees Basic, Career, Work Details & Educational Details. Employee asset allocation, Transfers, Transition & Promotion details will also be included in the same.